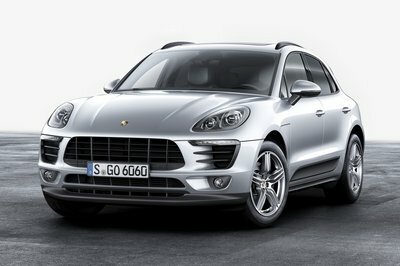 Of all the cars in Porsche’s current lineup, the Porsche Macan is the one model that’s still searching for an identity. 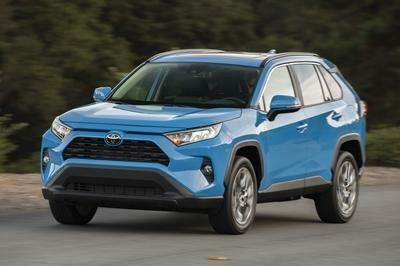 That’s not a dig at the crossover; it is, rather, a product of circumstance given that it’s one of the newest models in the company’s lineup. But just because the Macan doesn’t have the status of the 911 or the popularity of the Cayenne doesn’t mean that it can’t score a taste of the high side of personalization, as this particular Macan example is proudly showing us. To be clear, this isn’t a one-off, exclusive take on the Macan. It’s not even a special edition model. 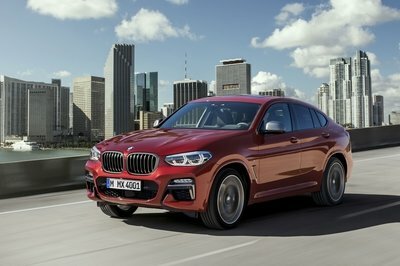 Rather, it’s an example of what Porsche is able to do with its baby crossover should a customer want to really dive deep into personalization. It’s based on the Macan Turbo and is decked all around with Porsche’s Performance Package, hence the sportier appearance. It also gets a unique livery that touches on Porsche’s racing history. Think the Macan already looks good dressed in all black? 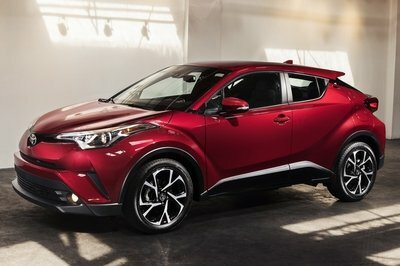 How about a two-tone color scheme with the other half of the body in white and throw in red and silver racing stripes for good measure? 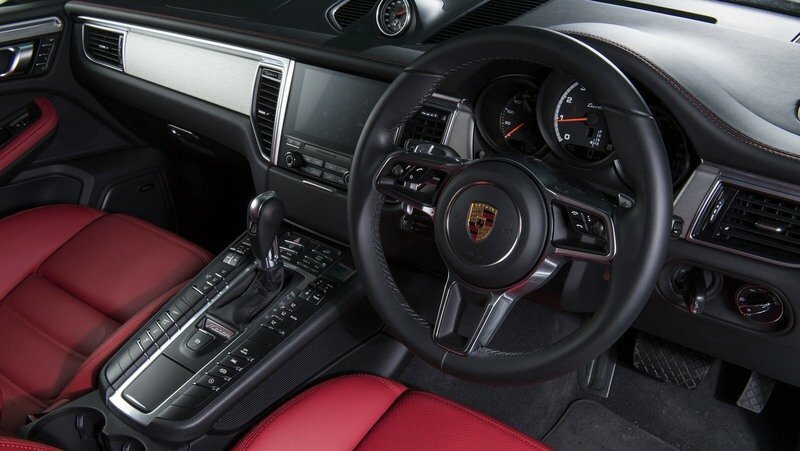 I can’t say that this kind of personalized treatment will be universally accepted, but as far as Porsche is concerned, this example isn’t as important as the message it’s conveying, which is to say that Porsche is open for your Macan personalization needs. 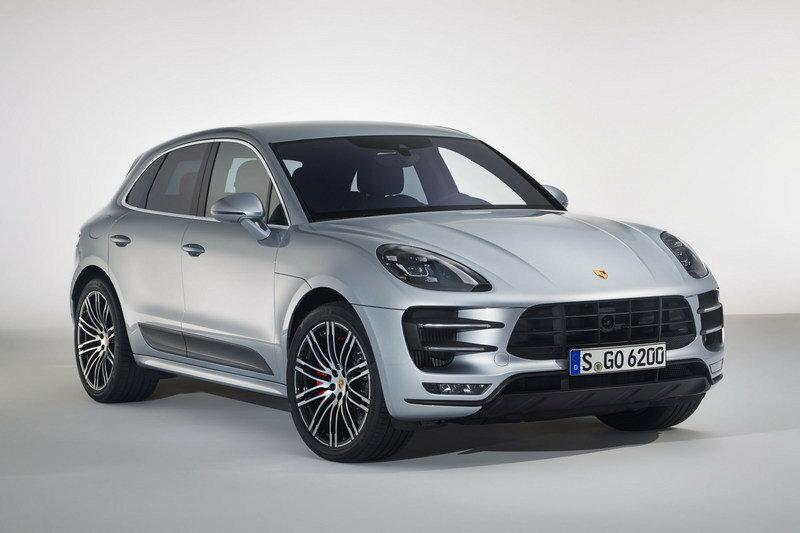 Does Porsche really need to remind us what a Performance Package on the Macan looks like? By now, I don’t think Porsche needs to do much explaining on why it does things the way it does. It’s followed a certain template throughout its history and that template has worked well, at least enough for people to pay for the privilege of calling themselves Porsche owners. You’re looking at a rather menacing-looking Macan that fits into what we like our Porsche vehicles to look. 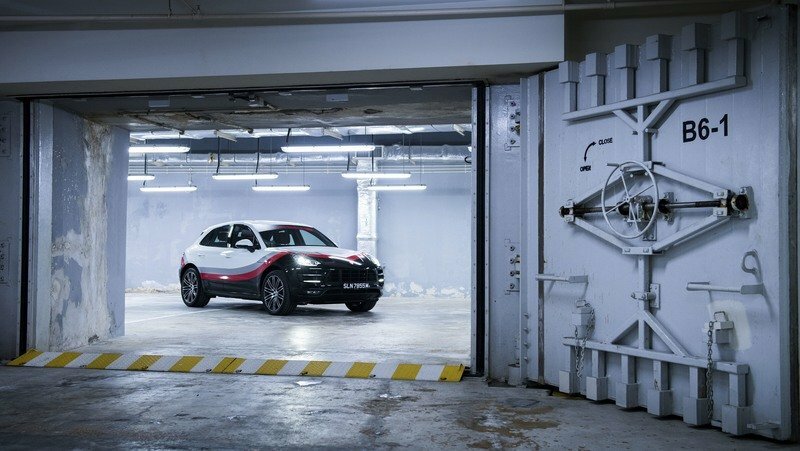 In some ways, Porsche Asia and the Pacific seem to have brushed aside that cache by “introducing” the personalization potential of the Macan. It probably knows that it doesn’t need to do it, yet it did all the same by giving us an example of Macan personalization at its finest. Don’t get me wrong. The race-themed livery by which this particular example of the Macan was dressed in is pretty cool. How often do you see a two-tone Macan with red and silver racing stripes look as good as this version does? Throw in the crossover’s Performance Package, which by the way comes with a number of blacked-out body elements, LED headlamps with Porsche’s Dynamic Light System Plus tech, and a set of 21-inch 911 Turbo design wheels, and you’re looking at a rather menacing-looking Macan that fits into what we like our Porsche vehicles to look. 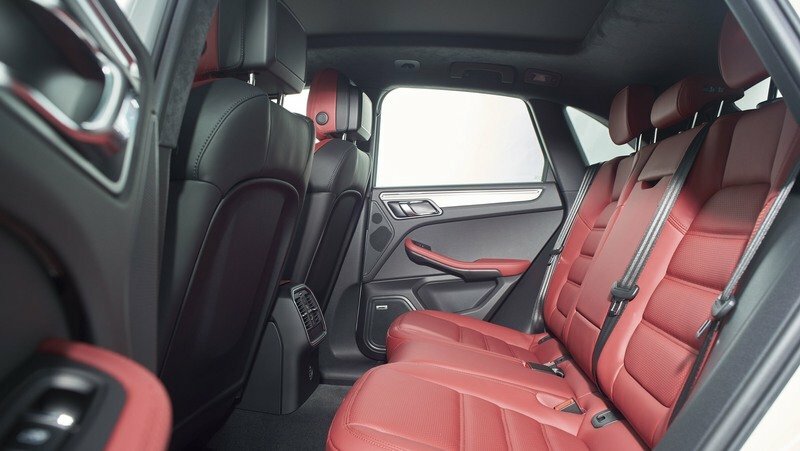 Even the car’s interior is included in the Performance Package treatment. In this particular case, black leather upholstery with Alcantara inserts, contrast stitching, and loads of carbon fiber are all expected to be featured, the latter being visible on the upper door panels, dashboard, and the center console. From a business standpoint, I get why Porsche decided to showcase this dressed up Macan for its potential customers in the Asia and Pacific regions. There’s nothing better, after all, than showing and telling. The product itself looks pretty cool, in part because Porsche was able to tie up its rich racing history with one of its newest models. On the other hand, though, this is still Porsche we’re talking about here. 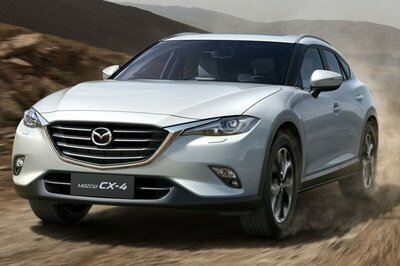 It’s arguably one of the most famous automakers in the world today and that status was earned over years of quality work. I would think then that it can rely on the cache that comes with its stature. Then again, business is business. Any kind of way to get more attention for yourself means more people are paying attention to you. 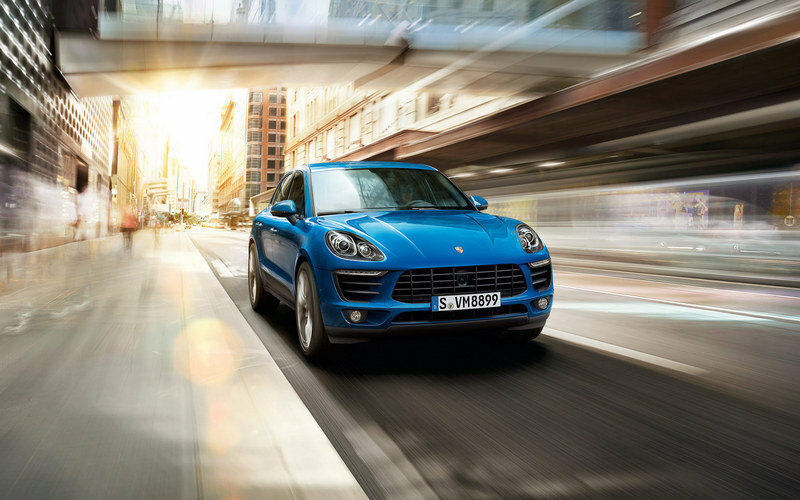 Read our full review on the Porsche Macan. Read our full review on the Porsche Macan Turbo with Performance Package.